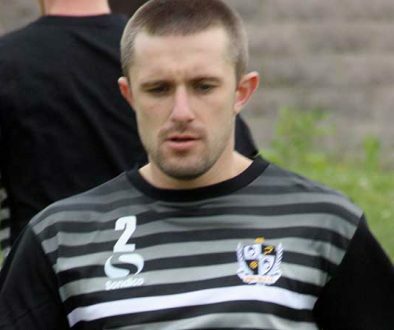 Macclesfield Town have announced that Adam Yates has returned to Vale Park on the day that rival Lawrie Wilson was injured in a reserve game. Yates featured in all but one of Macclesfield’s games this season. 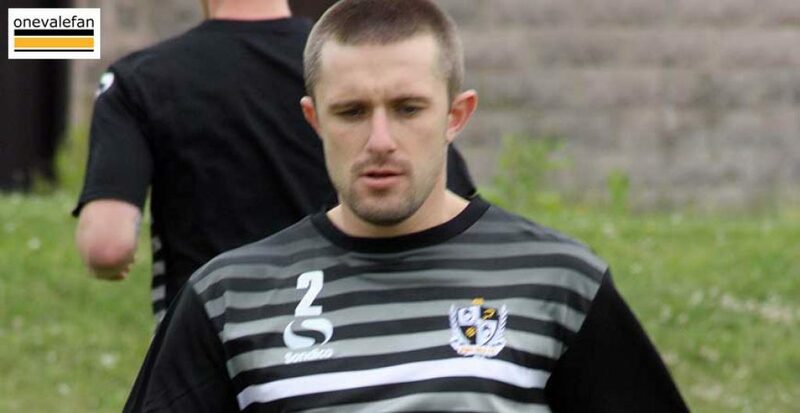 The club’s longest serving player missed the whole of last season with injury and was sent on loan to the National League side in order to build up his fitness. 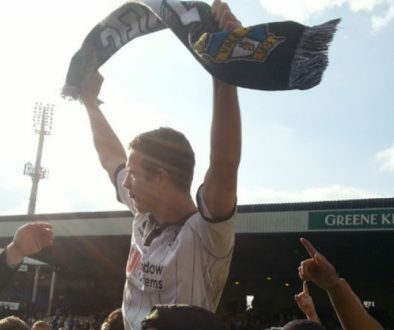 A fully fit Yates is now expected to be in contention for a first-team place. Meanwhile, experienced full-back Lawrie Wilson picked up a head injury in the reserves win over Walsall. Wilson has had a disappointing start to his Vale career as he lost his place to Joe Davis. 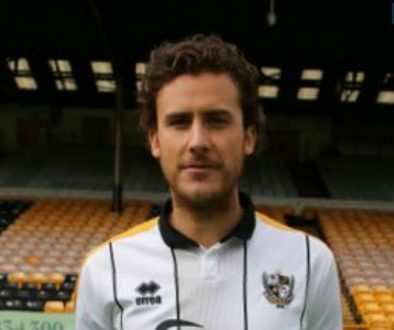 It is not sure whether the head injury, which reportedly required stitches, will rule him out of Vale’s visit to Coventry City on Saturday. Vale’s other option at right-back is promising youngster James Gibbons who has yet to feature for the Vale since an impressive debut in the FA Cup last season.